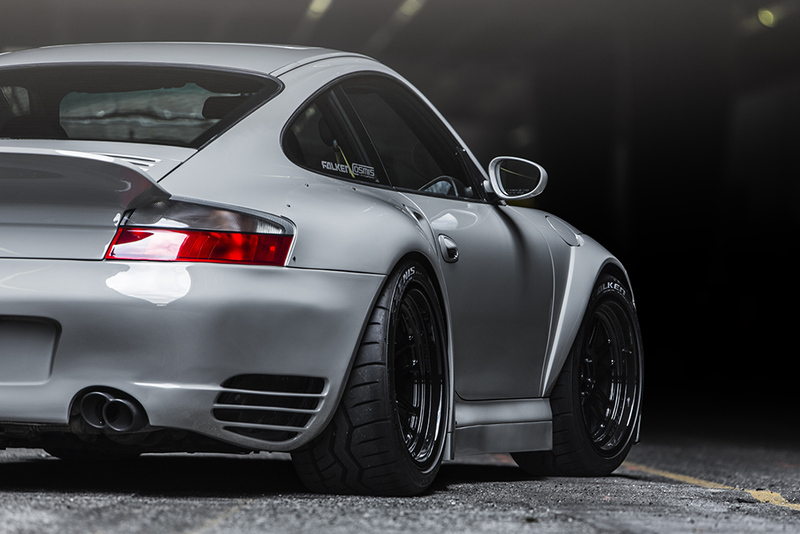 how on earth there are still some people complaint about 996 look?! 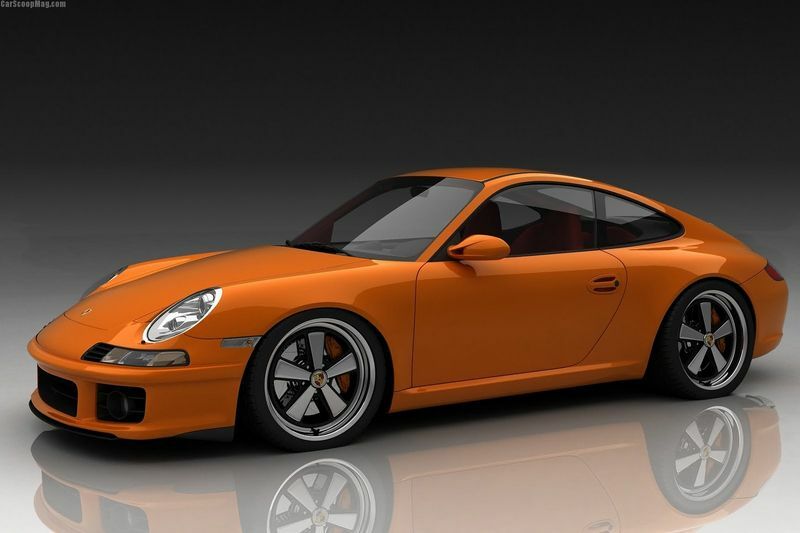 I think we will see more and more 996 very nice and cool conversions. Hat's off to the chap, that's a huge amount of work and it's very well resolved. 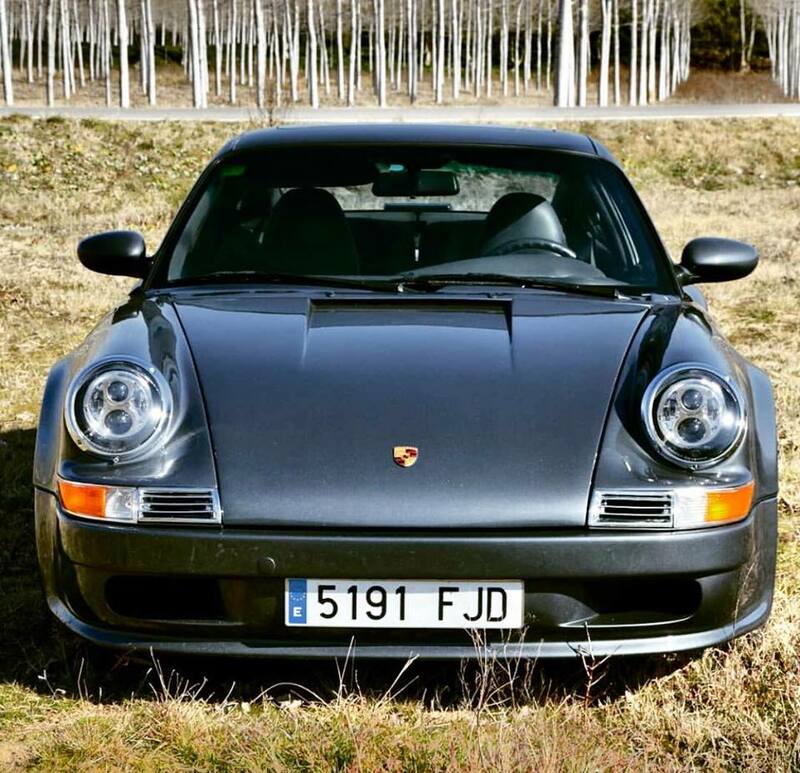 Still strikes me as remarkable that the 996 was and is the only Porsche to take the design language forward from the round lights, and that the outcry was so strong that every generation since (997, 991, 992 and doubtless future models) went back in time to be, essentially, a pastiche of the older cars. 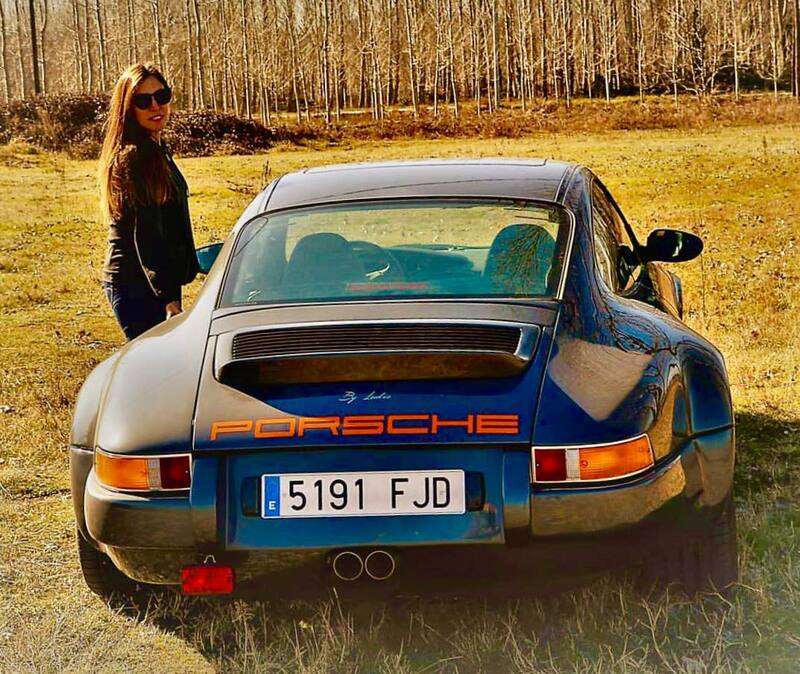 In that sense, he's both back-dated and forward dated this car - which nails the 996's position as the model when it all changed. it's a big NO from me. Proportions all screwy. Lights too small. the tail is so long it looks squashed. 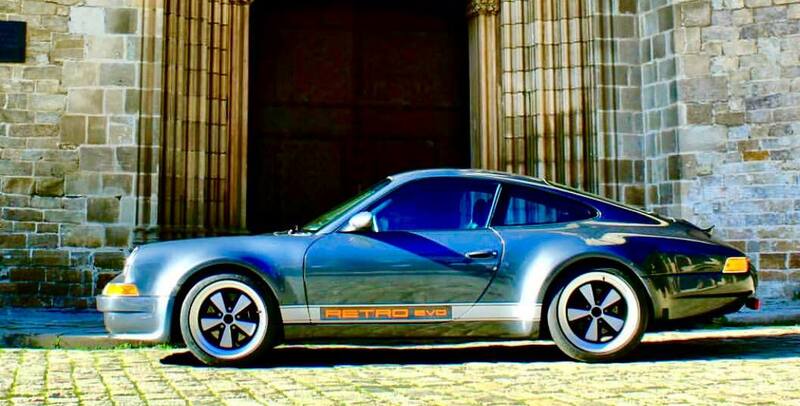 It's a more convincing retro homage than the 997! One a side note, my mate was working with this lad last week. The guys off his nut! I don’t get it. 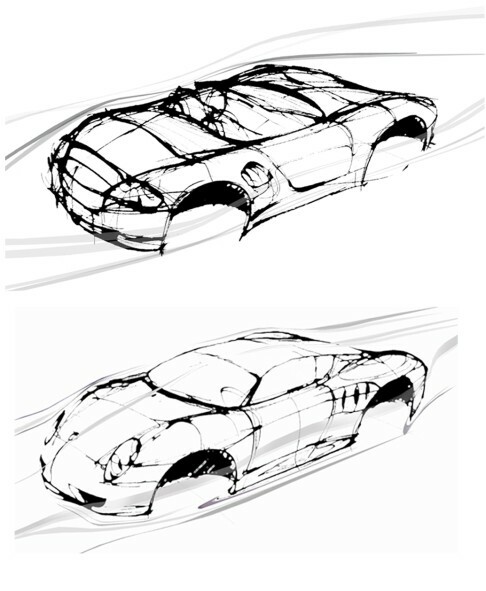 A massive amount of work to make a great car look like a Frankenstein nightmare vision of a slightly older car? I commented earlier in the thread but those new pics have driven me to comment again. 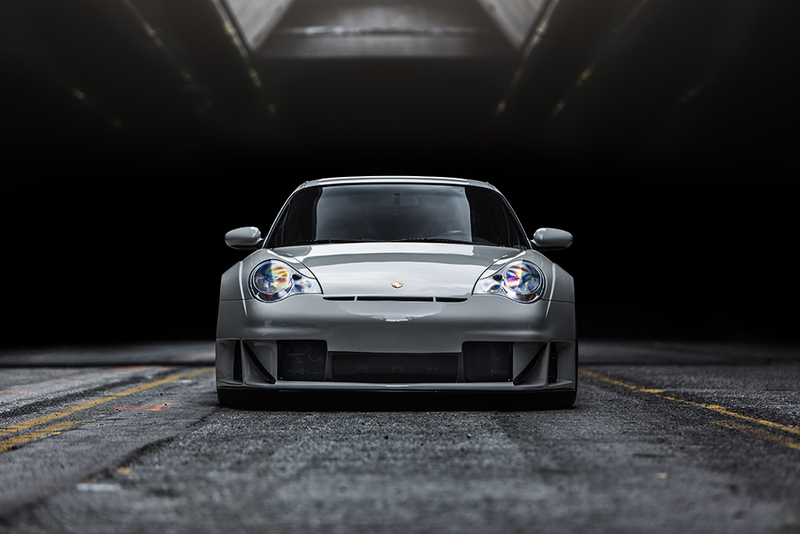 None of the things that make the older cars special have been added to that 996 by fitting that awful body kit. 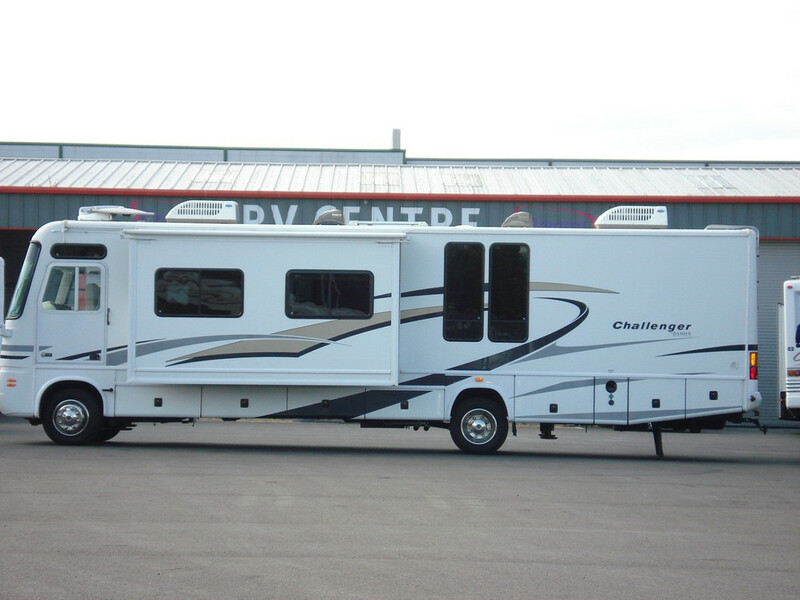 The rear overhang reminds me of those smaller American RVs that are based on a pick-up chassis, hence they have massive overhang. And the 70’s rear lights are far too small for the car. Having said all that, if we all liked the same thing life would be boring, etc etc.